The very first episode of Hollyoaks aired twenty three years ago today! We’re continuously proud of our regulars KIERON RICHARDSON (Ste), ELLIS HOLLINS (Tom) and ELA-MAY DEMIRCAN (Leah) and all of the Lime talent we’ve had on the soap throughout the years. 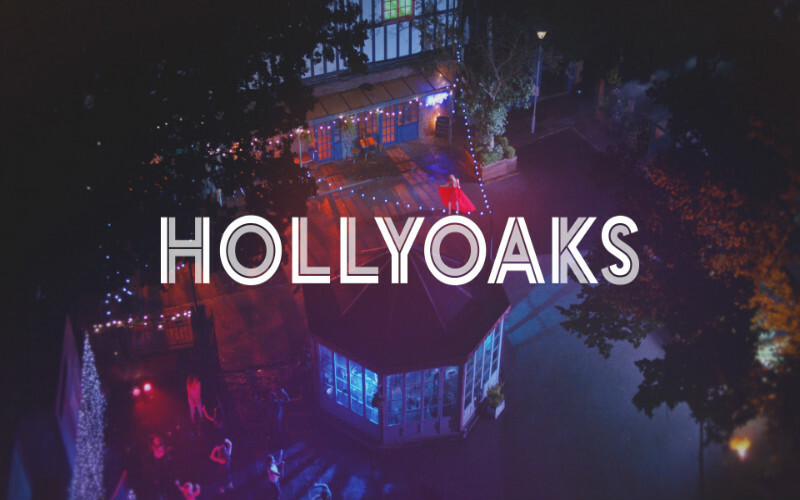 Happy Birthday Hollyoaks – here’s to many more to come!